The Ultimate Challenge in Ethics; Are You Really the Person Your Dog Thinks You Are? Leaders must have a clear and concise vision if they want their organizations to survive and thrive through turbulence. A clear understanding of what business you are really in is critical. Cultures can then be developed to support the vision and business. Bottom line improvement comes through your people. Howard shares his principles of leadership and outlines key strategies to navigate turbulence successfully. Innovation occurs in organizations that embrace a culture for risk taking and idea implementation. 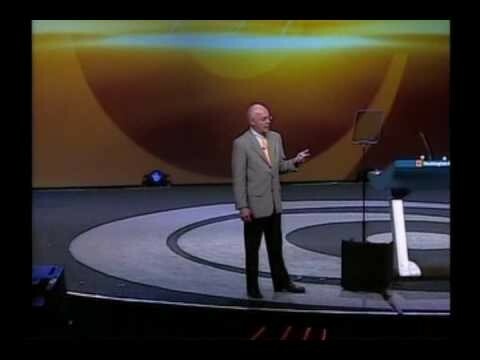 Howard Putnam proved this philosophy works when he was CEO of Southwest Airlines. He positioned and organized Southwest for growth and profitability utilizing a very flat management structure with decision-making and idea development imbedded in everyone’s job scope and responsibility. Individuals and teams were rewarded for risk taking and for designing out of the box processes and improvements in productivity, customer service, cost containment, safety and profitability. Brands develop when people thrive in the vision and experience. Successful organizations that are in business for the long term, place their people first if they want sustained bottom line improvement. Howard Putnam led the visioning process at Southwest Airlines in which a key element was the culture, putting their people first and matching attitudes with the culture. Happy employees and superior customer service resulted from this concept. He will share behind the scenes looks on how this was accomplished with great stories, humor and concrete ideas and suggestions. Howard Putnam’s Main Accomplishments Include . . .
Howard Putnam is an author, speaker and advisor on business issues, change, leadership and ethics. 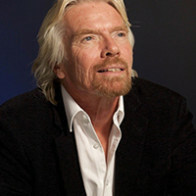 He has experienced turbulence many times in his distinguished business career and not only survived, but thrived by taking advantage of the opportunities for change and transformation that turbulent times offer. As the former CEO of the highly successful Southwest Airlines, Howard Putnam led the fledgling carrier through airline deregulation and the development and implementation of the “vision” that has guided Southwest to revered heights over the past twenty years. In 1978 Howard Putnam was recruited to become President and CEO of fledgling Southwest Airlines in Dallas. While at Southwest, Howard Putnam and his team tripled the revenues and tripled profitability in three years. They also successfully guided Southwest through airline deregulation and Southwest was the first air carrier to order the Boeing 737-300, which later became the largest selling aircraft ever for Boeing. Southwest tripled in size and tripled in profitability during his tenure, and today is still a corporate model for organizations that put their people first in their culture. 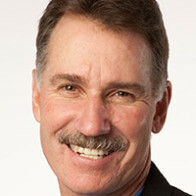 Howard Putnam led the visioning process at Southwest as well as further developing the “fun” culture and excellent customer service that Southwest is still known for. Howard Putnam was later recruited to be Chairman and CEO of the financially failing Braniff International and became the first CEO to take a major airline through Chapter 11 reorganization successfully. It was at Braniff that he learned crisis management while rallying 10,000 employees to new heights as they fought to save their company. The reorganization was accomplished so efficiently, that Harvard University used it as a model and wrote The Ethics of Bankruptcy, a case study for ethically leading an organization through turbulence. 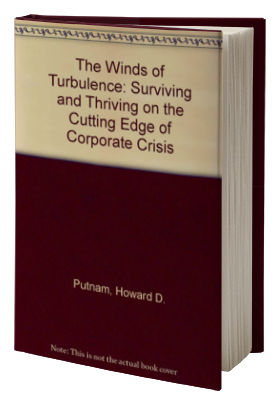 Howard Putnam is also the author of The Winds of Turbulence, a book on leadership and ethics. Howard Putnam’s ultimate objective is “bottom line improvement.” He believes that cultures that place people as their #1 priority have the greatest long-term impact and success. 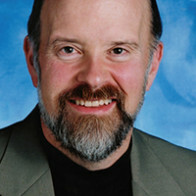 Howard Putnam has an MBA in Marketing from the University of Chicago and completed Harvard’s Advanced Management Program. More About Howard Putnam. . .
Howard Putnam was raised on an Iowa farm and learned to fly out of a pasture in his Father’s J-3 Piper Cub. He entered the airline business as a baggage handler at Midway Airport in Chicago for Capital Airlines at age 17. 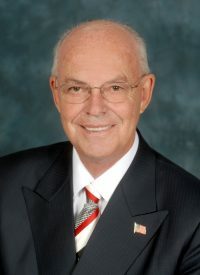 Capital was soon merged into United and Howard Putnam held thirteen different positions in sales, services and staff assignments in several cities, before being named Group Vice President of Marketing for United Airlines, the world’s largest airline, in 1976. 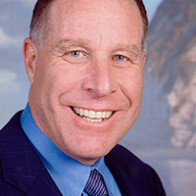 Howard Putnam has also been an entrepreneur, serving as Chairman of a startup investment company and two small manufacturing and distribution companies. Currently, he is Chairman of an aircraft interior refurbishment company. Howard Putnam and his wife Krista have two children, Michael, a commercial airline captain and Sue, in public relations and marketing.